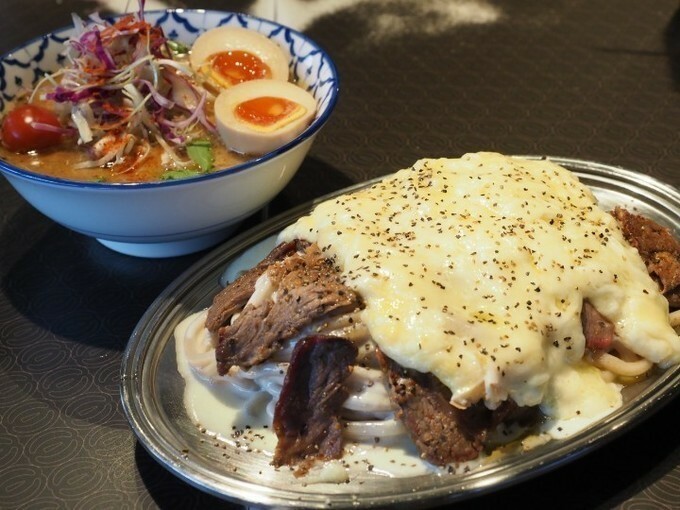 At Menya Musashi Again For A Limited Time: "Tsukebab" = Kebab + Tsukemen + Cheese! 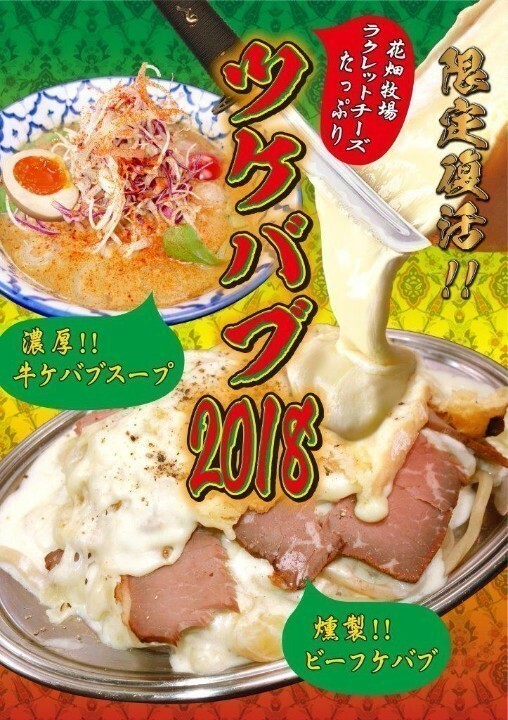 Only from May 16th to June 30th at Menya Musashi Iwatora in Ginza, you can try the limited time menu "tsukebab 2018" (Kebab x Tsukemen x cheese)! After its huge success in 2016, the fans asked for a comeback and they delivered! *Limited to 20 dishes per day. 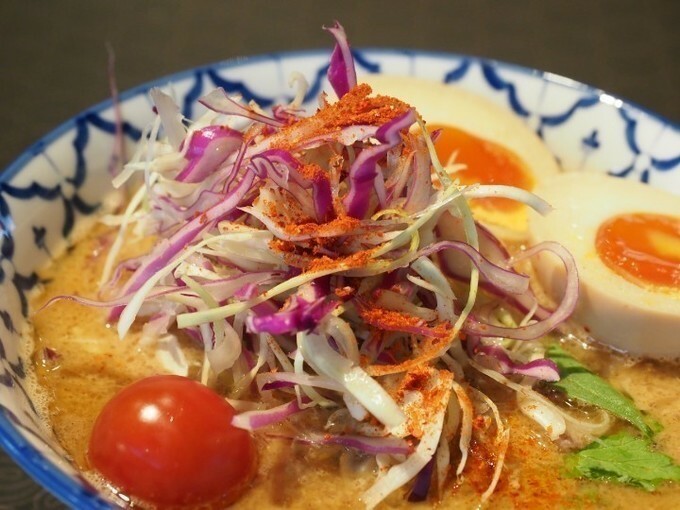 Menya Musashi Iwatora is 5 minutes from Akihabara Station's Electric Avenue Exit. Over a rich kebab soup is a ton of raclette cheese! 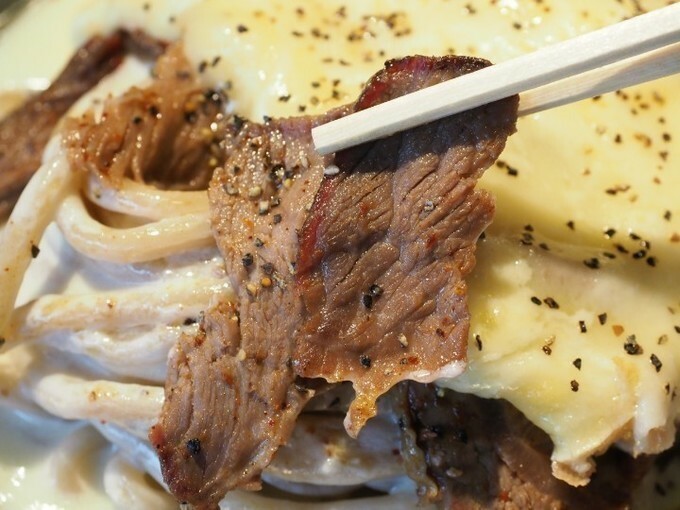 Over the noodles is some beef kebab, and over that is some raclette cheese! It's like a calorie bomb! There also comes a "beef kebab soup" which comes with cabbage, cherry tomatoes, etc. This is how the dish looks like before the cheese. You can see the nice chunks of beef kebab. 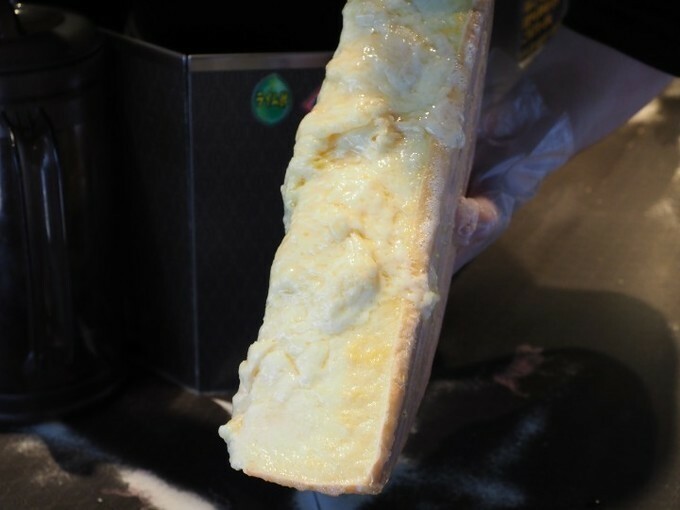 The cheese is from a Japanese farm and doesn't have as much as a strong smell as Swiss cheese. 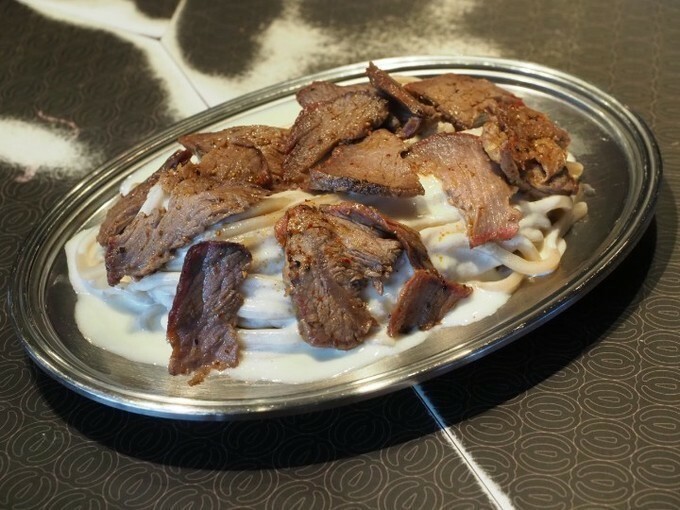 And then the staff starts pouring an avalanche of cheese over the noodles and the kebab. It looks so delicious, I can barely contain myself! Creamy and spicy beef kebab soup! The soup tastes like kebab sauce and has a nice spicy and creamy taste. The soup is made with oregano, chilli, garlic, mayonnaise, yogurt sauce, lemon juice, spices, etc. The noodles are straight and thick. 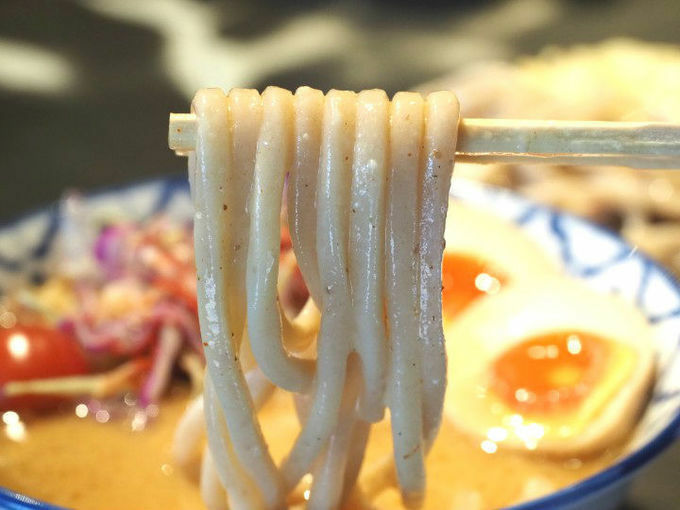 When you chew the noodles, you can taste the sweetness of the wheat flour. The beef is marinated in chilli, garlic, oregano, as well as other spices and soy sauce. It is then smoked and then more spices are added and it is roasted. Whoa! That's some mighty good beef kebab! On the soup, there are some crispy cabbage and cherry tomatoes. 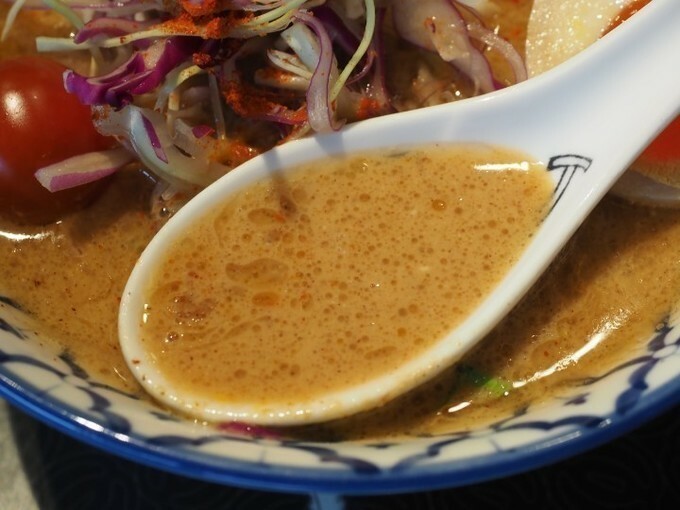 Since the soup is quite rich, the vegetables are refreshing and tasty! 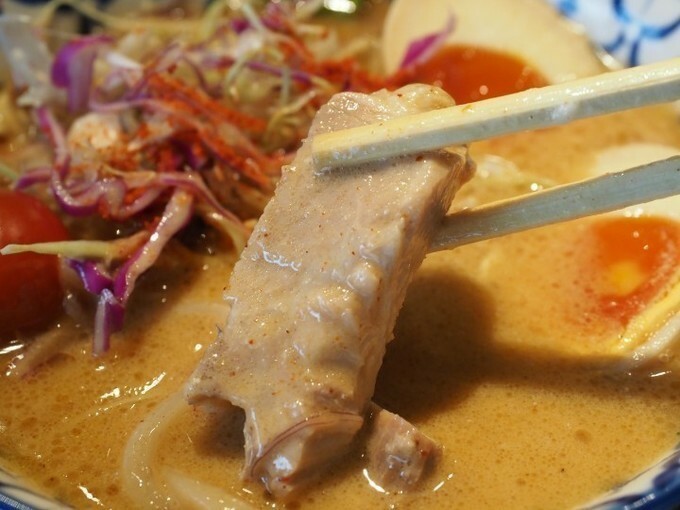 In the soup are pieces of "chashu" which have soaked up all the spices and the broth. Give it a try before it's over! One dish is served with 200g of cheese so you definitely won't leave hungry. 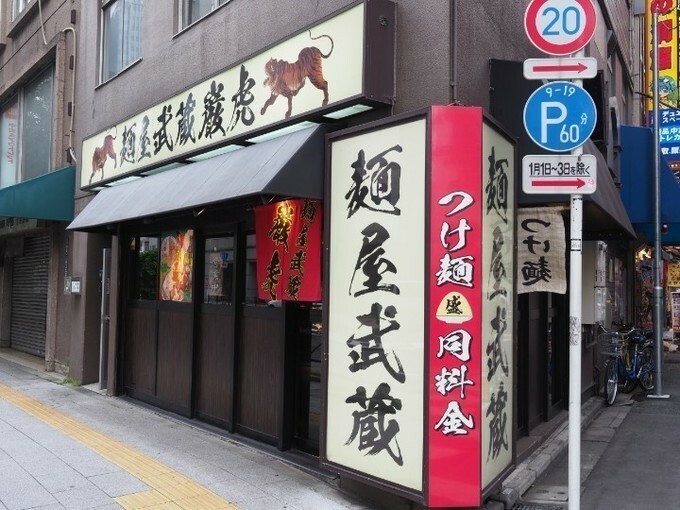 If you love cheese, kebab and tsukemen, you definitely need to go for yourself! 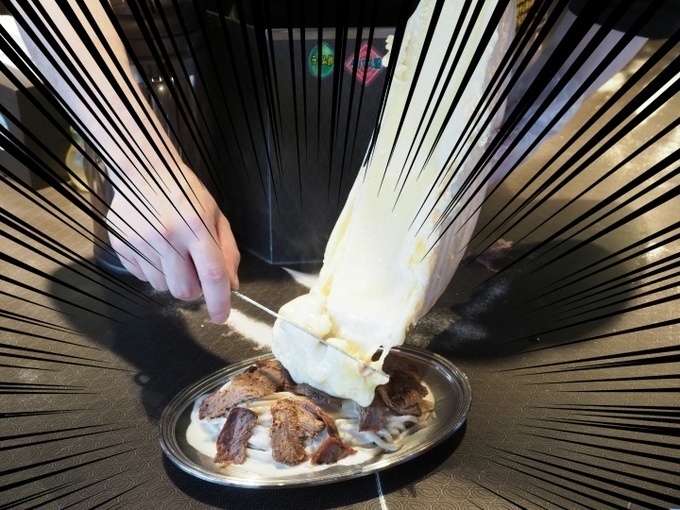 Ultimate Guide: 10 Best Ice Cream Shops In Tokyo! What Do Japanese People Eat For Breakfast?